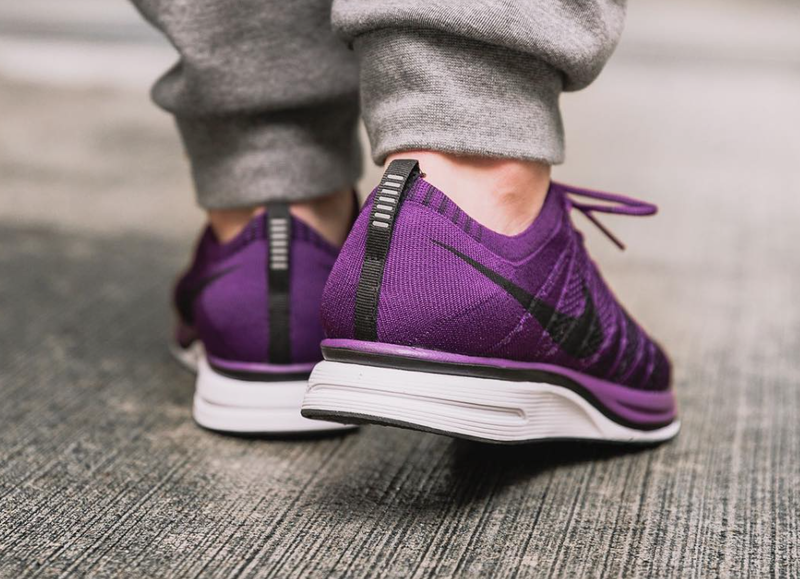 This Flyknit Trainer comes covered in a Night Purple colourway that features a soft and lightweight Flyknit covering the upper with an integrated lacing system that delivers a secure and lockdown fit. 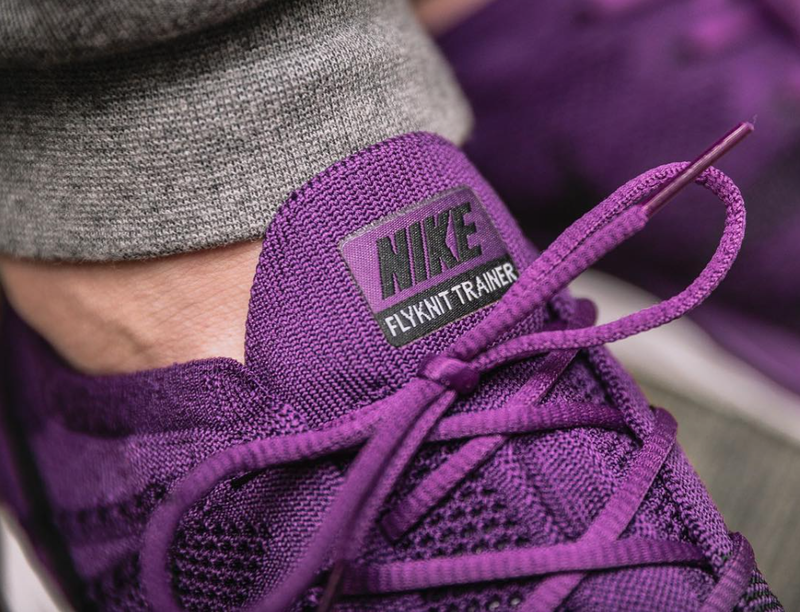 All the OG detailing remains the same, but hidden innovations promise the best in comfort and support. Whilst the upper is predominantly purple, hits of black do make an appearance throughout. That includes the Swoosh along the sidewall as well as the threaded detailing. Underfoot sits a low profile midsole which ensures lightweight cushioning across all surfaces. 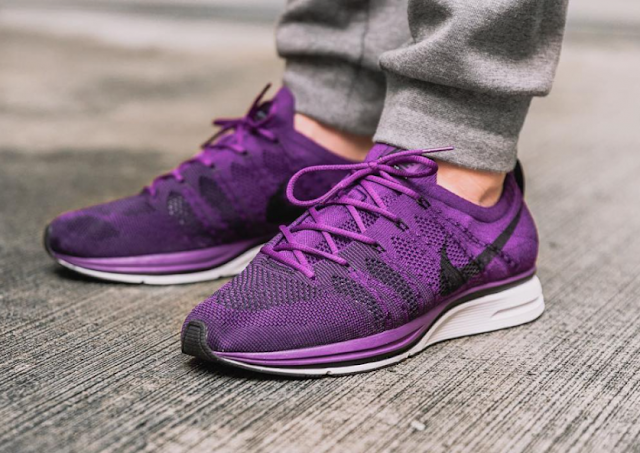 The Nike Flyknit Trainer Night Purple is available at selected retailers.